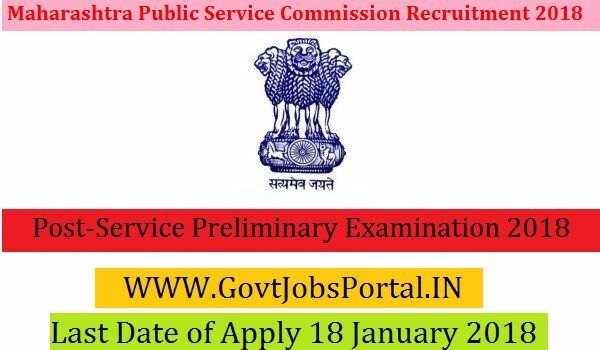 fresher candidates in India for State Service Preliminary Examination, 2018 Posts. post. Read the whole article carefully before applying. Graduate form a recognized University. age 20 years & maximum age 43 years. What is the MPSC Selection Process job? What is the Application Fee for these MPSC Jobs in India?